Nokia and Blackberry may find a new lease on life in 2017 thanks to Android and licensing and manufacturing agreements. Blackberry is looking to Chinese ODM TCL, while Finnish Nokia Licencee HMD Global will be producing high-end Nokia phones. Could Blackberry and Nokia be the brands to grow in 2017? Ross Rubin of ZDNet seems to think so: with Nokia licensing to Finnish company HMD Global and Blackberry using Chinese ODM (original device manufacturer) TCL's designs, perhaps the only way to go is up. Blackberry and Nokia used to be big fish in the early days of the smartphone, as they offered features that feature phones couldn't touch at the time. However, both companies failed to adapt and evolve as iOS and Android came onto the scene and eventually pulled far ahead. Now that both companies have embraced Android and made deals with TCL and HMD Global, there is less financial risk and more potential for growth. TCL already produces well-reviewed phones for Alcatel and there is hope that Blackberry's security suite will help increase the appeal of their Blackberry-branded models. HMD Global plans to release high-end Nokia-branded smartphones in early 2017. 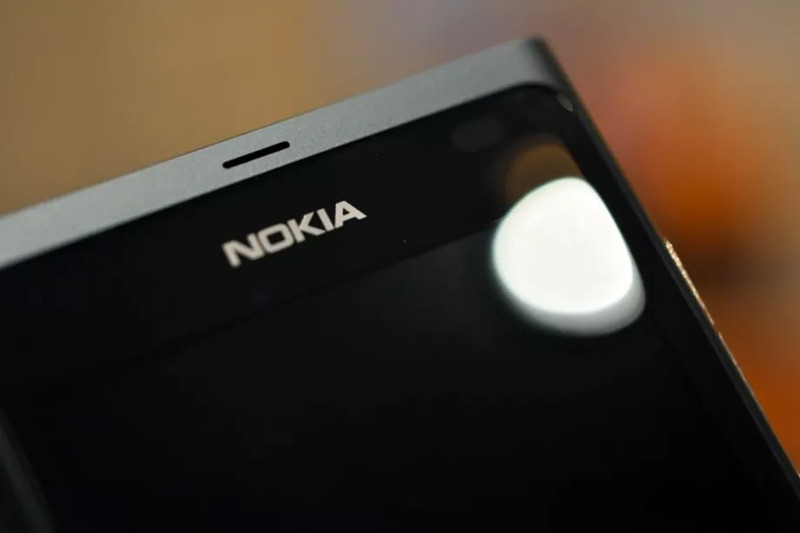 While Nokia essentially dropped off everyone's radar after its disastrous acquisition by Microsoft, the brand name still carries a lot of weight. That just might be enough to turn a Nokia-branded flagship Android phone into a winner.